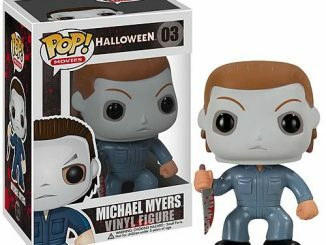 Michael Myers meets the Ghostbusters with the Stranger Things Pop! 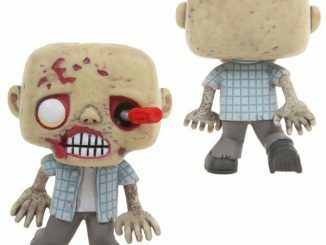 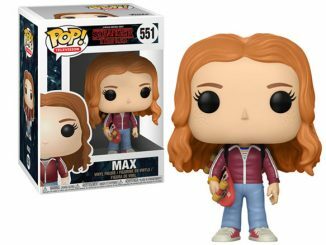 Television Max (Costume) Vinyl Figure. 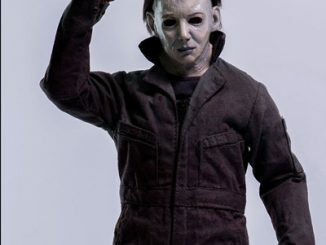 It’s the mashup you never expected as masked killer Michael Myers leaves the Halloween horror franchise to terrorize the Ghostbusters. 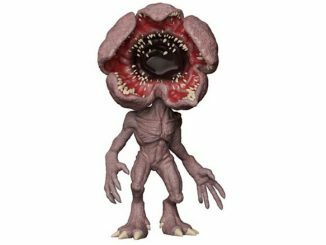 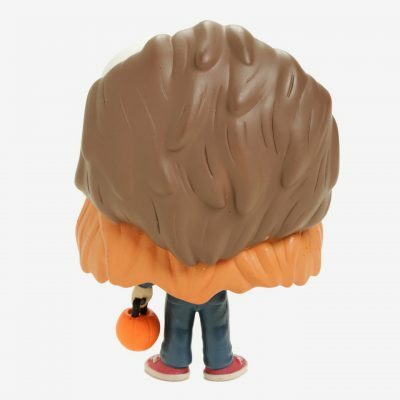 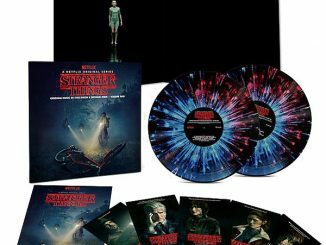 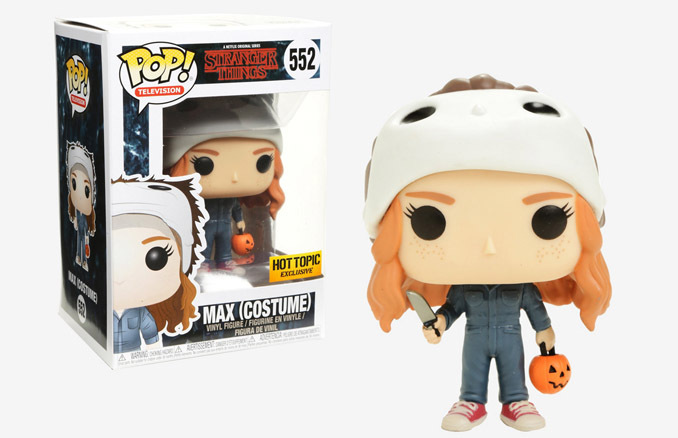 Okay, maybe not, but watching newcomer Max scare the snot out of the Upside-Down gang was fun, and that classic bonding moment can be yours with the help of this 3 3/4-inch vinyl figure featuring Max in her Halloween costume. 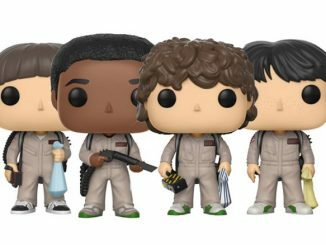 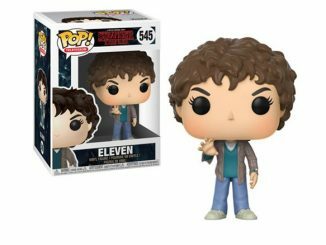 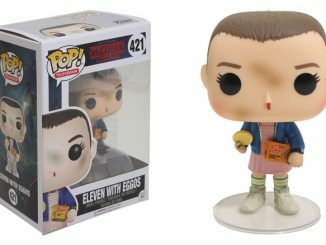 Of course you’ll need the Stranger Things Ghostbusters Pop! 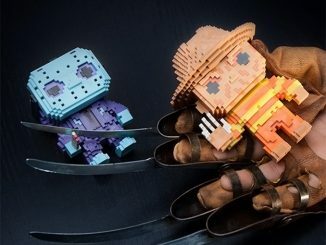 Vinyl Figures to complete the scene. 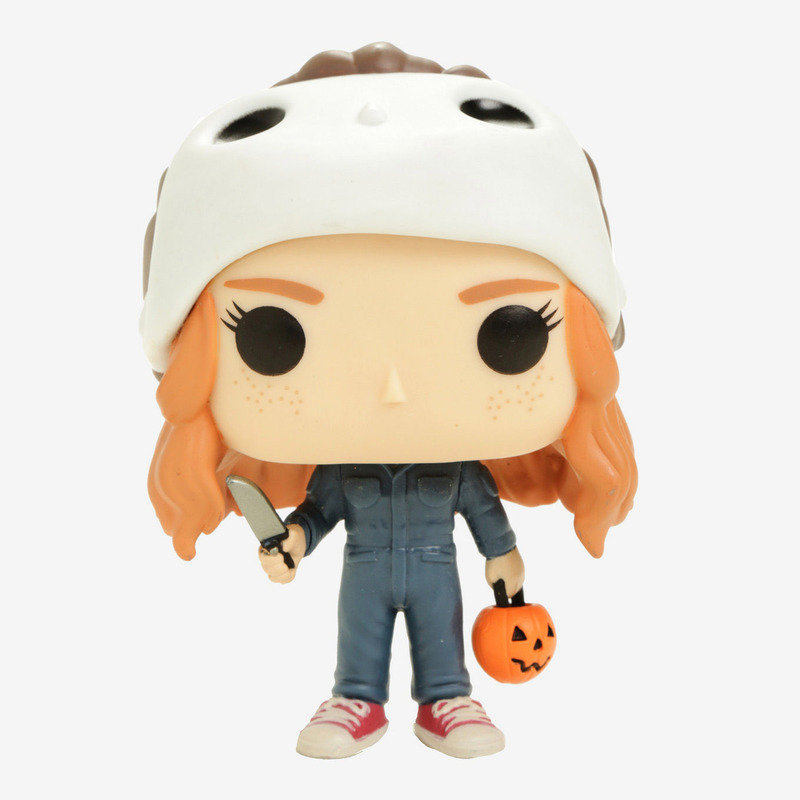 Available for $12.50 exclusively at Hot Topic.